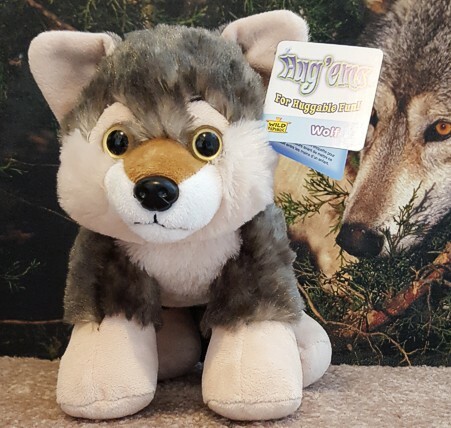 We not only love the looks of this new Hug'ems plush Wolf but are enamored with the feel. The Wolf is so soft and huggable. Who can resist that face?